Vincent first toured Europe and the United States with Lionel Hamptons big band in the early 1980s. As he developed his musicianship he began to work with Nat Adderley a liaison that continued for nine years. 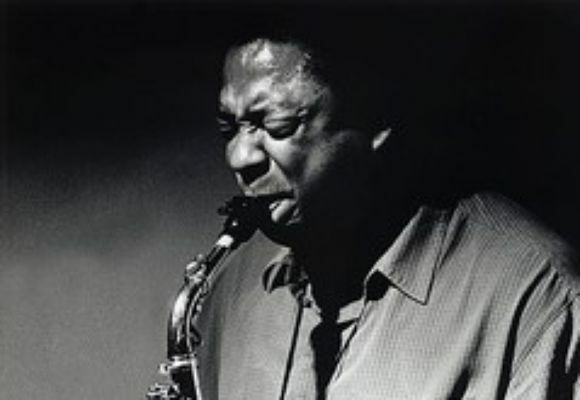 Along the way he worked and / or recorded with Cedar Walton, Freddie Hubbard, Dizzy Gillespie, Louis Hayes, Art Blakey and The Jazz Messengers, Horace Silver Quintet, Jack DeJohnettes Special Edition, Larry Coryell, Steve Turre, The Mingus Big Band, Kenny Barron, Nancy Wilson, Dr. Billy Taylor, Carla Bley, and John Hicks. Other special concert and projects have included special guest soloist engagements with Wynton Marsalis at Lincoln Center. Vincent also appeared as a guest soloist at Carnegie Hall with John Faddis and The Carnegie Hall Big Band. Vincent has recorded 15 CDs as a leader and can be heard on over 200 as a sideman.